Yep, the ladies of The Blended Blog are going to Vegas, and we'd love for you to come along! 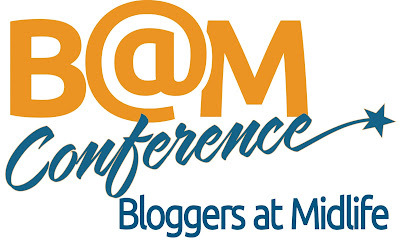 In mid-April, some of The Blended Bloggers will be attending the BAM Conference. While many of us aren't in the 40+ age range, the organizers have shared that the content is applicable to all bloggers. Last year's conference was a huge success, and this year promises to be bigger and better. To see the schedule of events and session topics from 2015, go here. Of course, we couldn't go to Las Vegas and not have a little fun! There will be plenty of time for shopping, shows and lounging by the pool. If you're ready to take your blog to the next level, consider attending this excellent conference with us in April. We'd love to meet you! Leave a comment below if you're interested in receiving more information.